Fees are charged on a termly basis and will vary from term to term depending on the length of the term. Each dance discipline, be it ballet, tap or street dance is also charged according to ability. 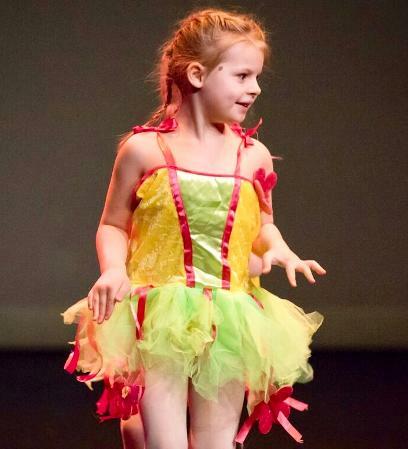 However, we always strive to keep our fees competitive and affordable for all of those who love to dance! Payment arrangements can be made if it is not possible to pay an entire term upfront. However, this is down to the discretion of Evolution Dance Academy and cannot be guaranteed. Every member of Evolution Dance Academy will be invoiced in advance. BACs is the preferred method of payment. This payment should be made with the student's name as a reference so the payment can be traced. If this is not possible then cheques or cash will be accepted. Cheques should be made payable to 'Evolution Dance Academy' with the student's name on the back and cash must be put into a sealed envelope with the student's name on the front. All our syllabus classes are charged according to the standard. All non-syllabus classes are charged according to the age group and standard of the danceclass.